A freelance project undertaken for Clearview Plus to design their ‘Concept ²O’™; a premium, ionised water window-cleaning system. 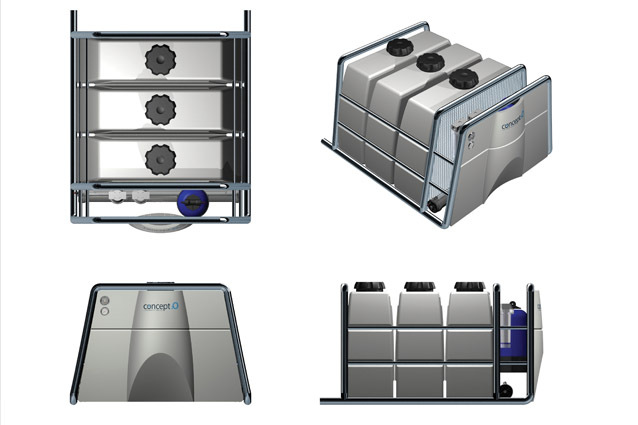 I designed a high-performance chassis, modular water tank and fascia panel to compliment the Concept ²O™ system. My designs offer unique features and advantages over rival cleaning systems with functional innovation, styling and material specification that reflects the premium brand values of the Clearview Plus company. Clearview Plus are so confident in the Concept ²O™ system that they offer a free 20-year guarantee on each system sold. 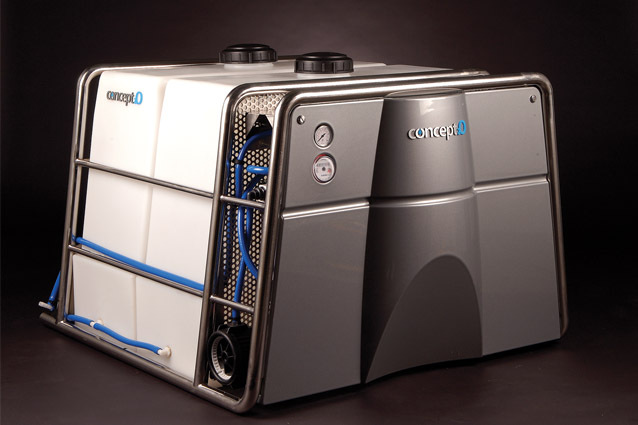 The Concept ²O™ system has been in production since 2005. Clearview Plus now has 89 Concept ²O™ operators in the UK with growing markets in Ireland, France and Poland. All operators reported 100% satisfaction with their system. 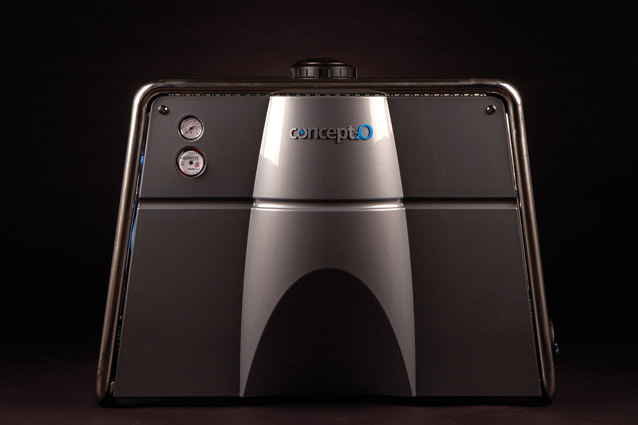 Based on the success of the unit, the Concept ²O™ is now also offered as part of a franchise business package ‘Concept ²O™ – New Start’.